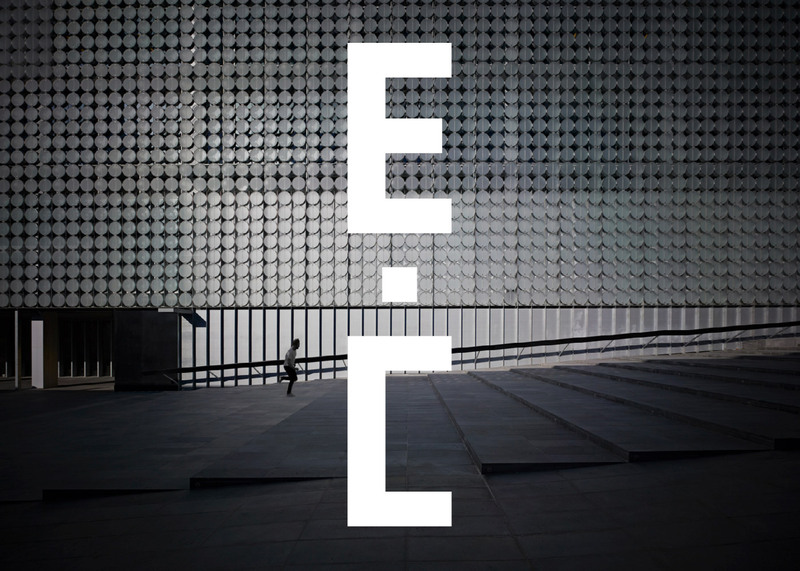 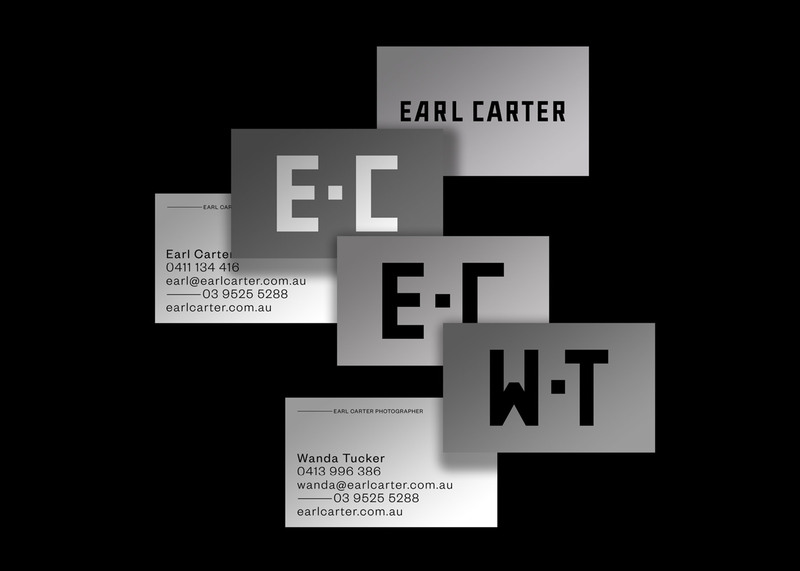 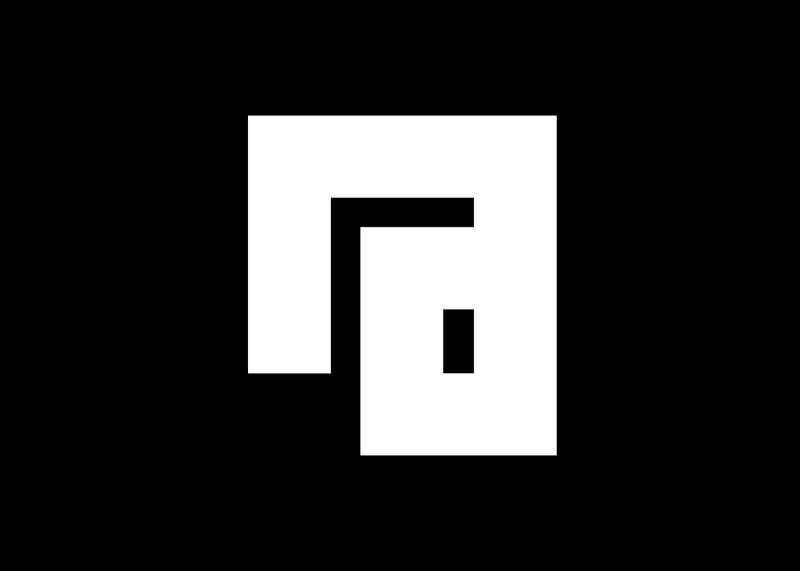 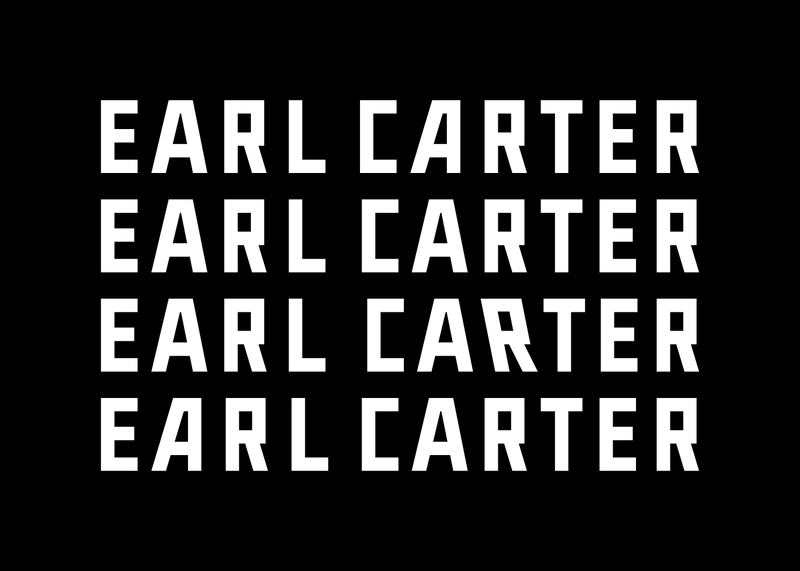 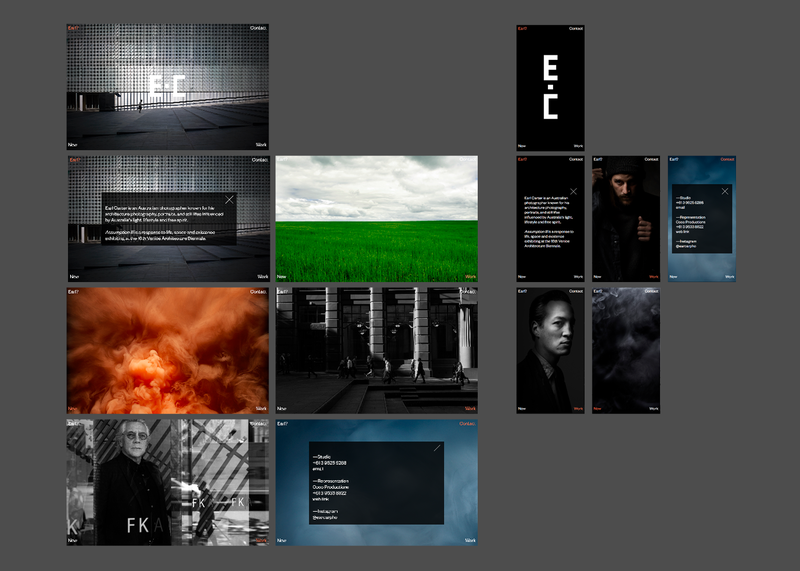 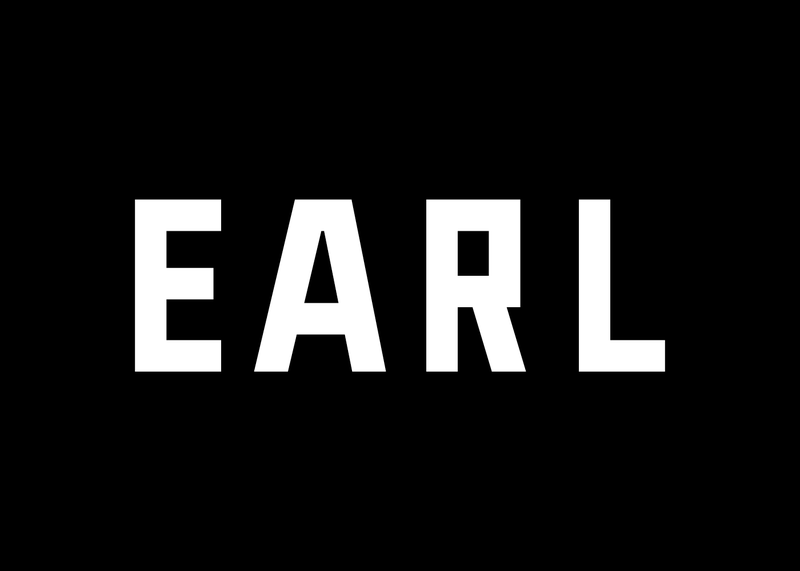 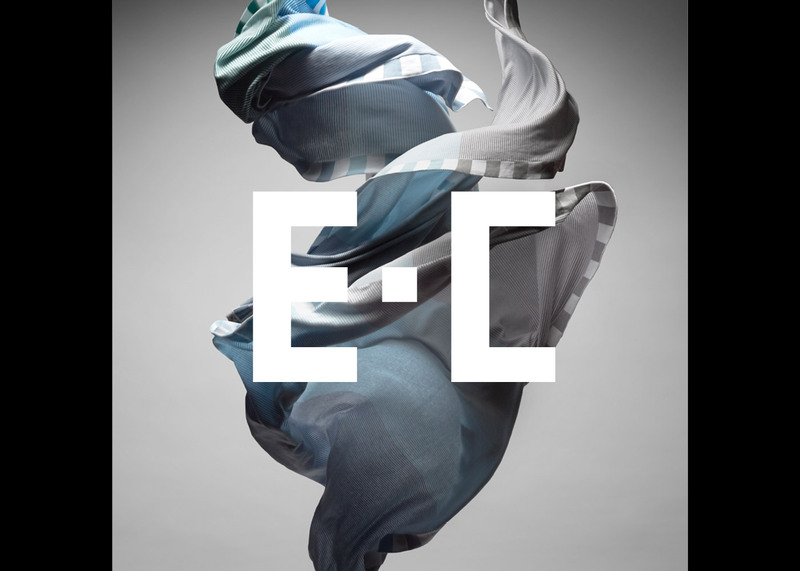 A new identity for renowned Australian photographer Earl Carter. 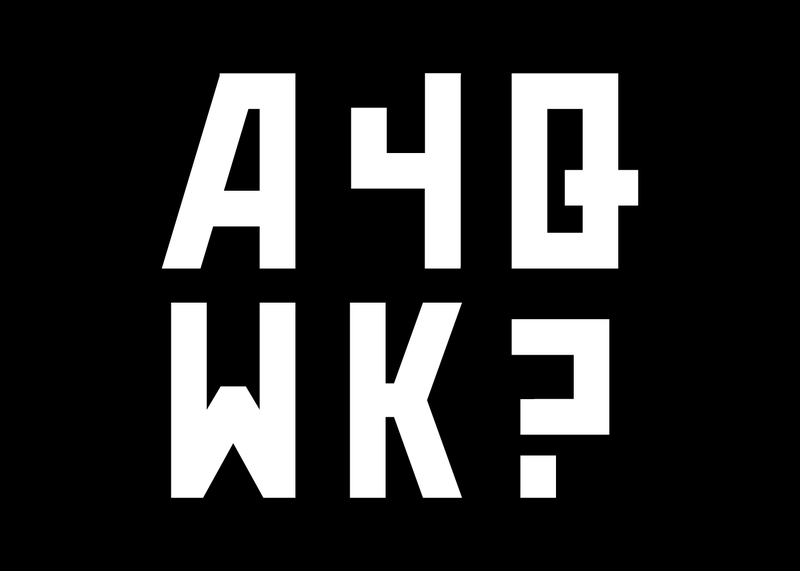 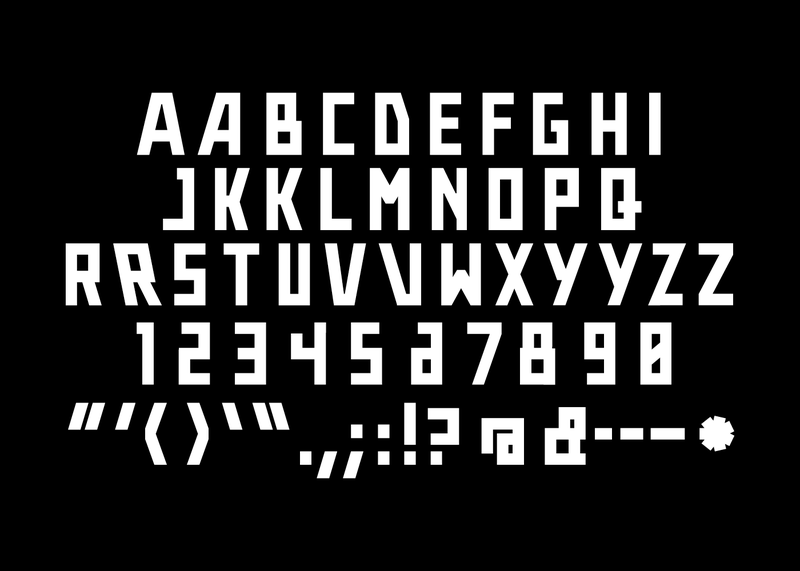 A custom typeface based on 35mm film. 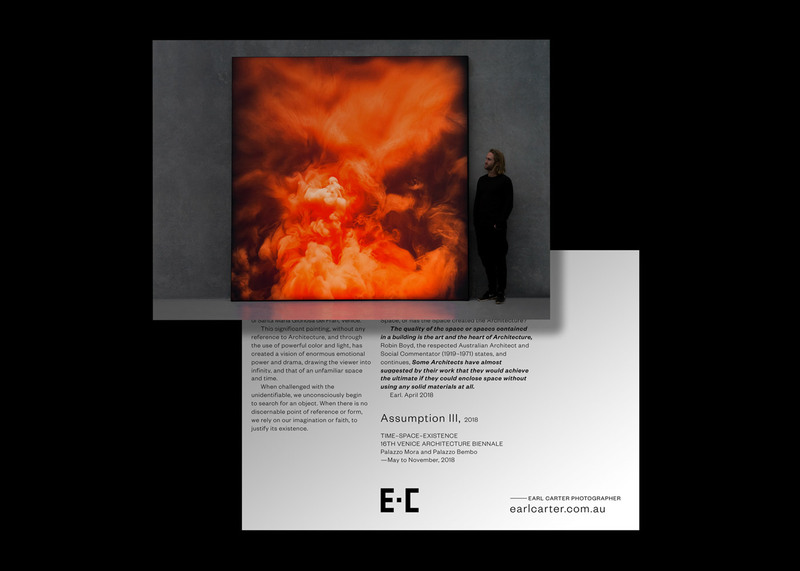 The project was initiated by Assumption III, a new work by Earl Carter developed for the 16th Venice Architecture Biennale.